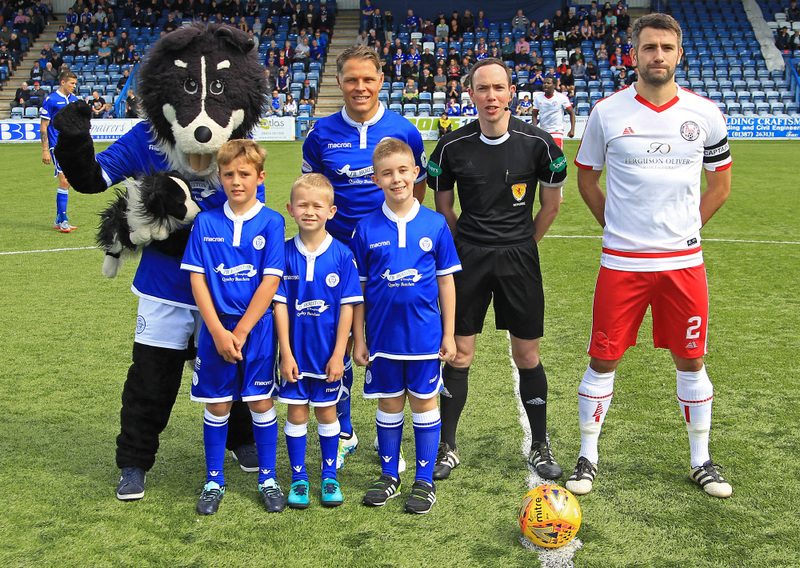 Queens got their league campaign off to the best possible start after a comfortable opening day win over newly promoted Brechin City. 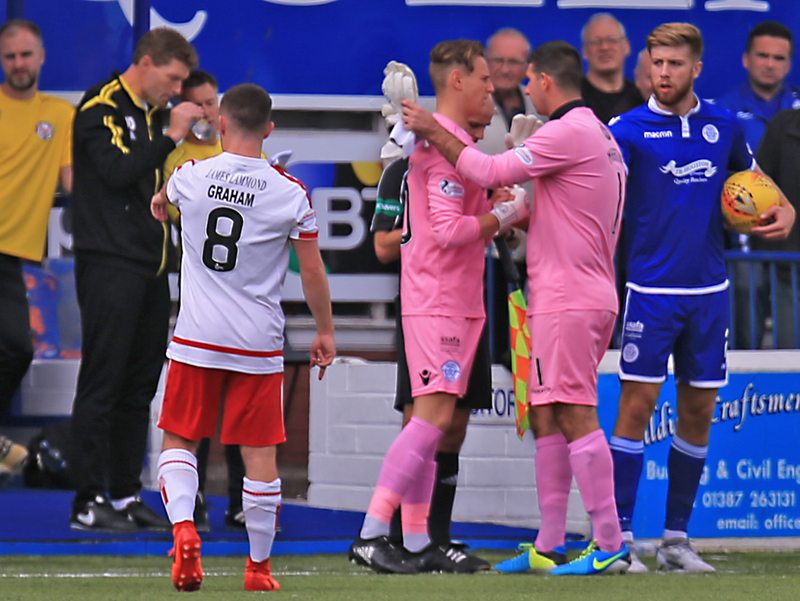 Even without the influence of the injured Stephen Dobbie, Queens were too strong for the visitors and two goals in each half set up a victory that always looked on the cards once Queens found the breakthrough just short of the half an hour mark. Following the game against Albion last weekend, we made four changes to the side that started our last BetFred cup group game, as John Rankin,Shaun Rooney, Dan Carmichael, and Connor Murray, replaced Andy Stirling, Callum Tapping, Scott Mercer, and Stephen Dobbie as once again the preferred formation of 4-4-2 was used. After a rather low key start to the contest, the first main talking point of the game came on the quarter hour mark when Queens `keeper, Alan Martin appeared to be struggling with some form of muscle strain and although he continued for a few more minutes it became clear that on 17 minutes his afternoon was over. The introduction of local youngster Jack Leighfield - making his full Queens debut - combined with the absence of Stephen Dobbie might have suggested that the home side would be in for a difficult afternoon, but Queens took it all in their stride and aided by some pretty ordinary play - especially in defence - by the visitors,soon began to turn the game their way. 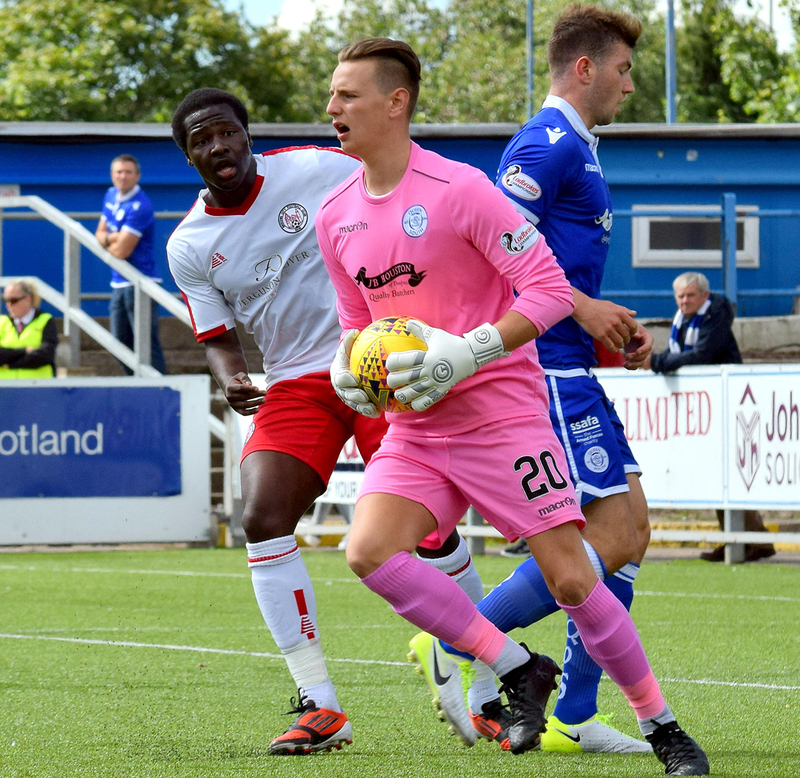 On the left flank Jordan Marshall, and Dan Carmichael were starting to pose a threat and a whipped cross into the box from Carmichael caused some confusion as both defender and `keeper went for the cross, fortunately `keeper Smith got enough on the ball to punch it clear as Brechin re-grouped. The first corner for Queens arrived on 19 minutes and although Marshall`s floated delivery looked inviting, the pushing and shoving amongst the players was always going to given as a foul against the attacking side.Danny Carmichael started the game looking sharp and his neat touch picked out Lyndon Dykes who in turn was only a fraction away from setting up a shooting chance for John Rankin as the home side`s dominance began to grow. 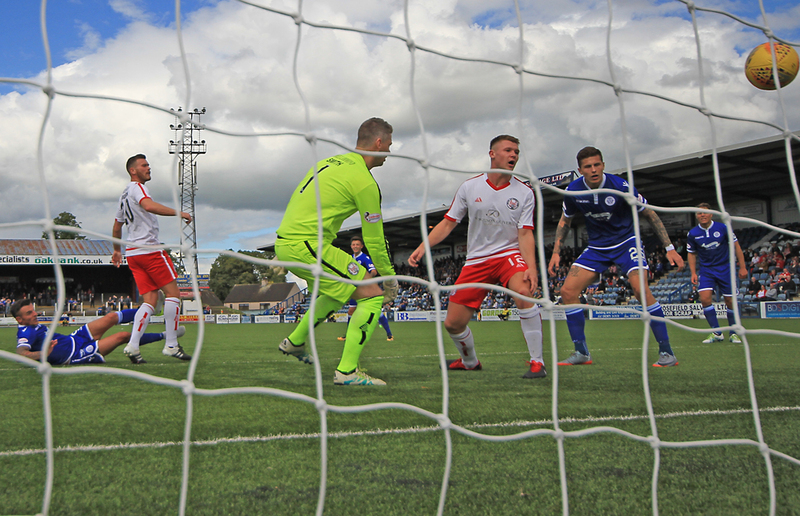 With pressure building on the visiting defence the best chance of the opening period fell to Derek Lyle who saw a goalbound header from Rankin`s cross blocked away for Queens 2nd corner of the game. The set-piece delivery from Carmichael found Rooney and his powerful header from 8-yards out was kicked onto the bar by a covering defender with `keeper, Smith well beaten and when the ball fell to Dykes he blasted the ball high over the bar. As an attacking force Brechin were seldom seen in the Queens half and their only noteworthy attempt caused sub `keeper Leighfield no problems as Love drove a shot well wide of the target, and offered good protection by his defenders, the inexperienced `keeper was a virtual spectator for long periods in the half but when he was called into action, he performed well and his next involvement in the game would have been a real boost to his confidence as his confident catch, and then accurate distribution led to us going in front. The `keepers throw to Rooney on the right allowed the full-back to move forward and find Carmichael who then found Marshall as the flowing move switched to the left. Making for the bye-line, Marshall was able to deliver a low cross into the middle of the box that was confidently swept home by Derek Lyle. The substitute `keeper`s next involvement might have caused him some embarrassment when he let a header back to him from Marshall escape his clutches and drift out for a corner which Queens dealt with comfortably. The goalscorer almost added another after 39 minutes when he got the faintest of flicks to a cross from Carmichael but Smith in the Brechin goal moved smartly enough to keep his header out. That save kept his side in the game, but just 3 minutes later his team fell further behind when we doubled our advantage.Good link up play involving Rooney, Connor Murray and Lyle allowed Rooney to burst forward into the box and when his strong drive was parried out, Derek Lyle was on hand to claim his second goal of the afternoon. The lead was almost further extended moments later when Dykes showed good strength and determination to break clear down the right and when his cross across the face of goal was blocked into the path of Carmichael at the far post the Queens man couldn`t keep his shot on target and the chance to put the game beyond the visitors had gone. The second period began with the visitors having their best spell of the game, and possession wise they would have been ahead on the stats, but once again they failed to pose any real threat as an attacking force and eventually as the half progressed, we began to assert control again. Shaun Rooney had had a comfortable afternoon defending, and his ability to get forward to support the attack was proving to be a major bonus and a quick turn of pace and confident burst forward allowed him to create space for a shot which was deflected away for a corner. The resulting corner kick was well claimed by Smith ahead of the challenge of Rooney, and as the ball was moved quickly down to the other end, a snapshot from Jackson was the closest that the visitors had come to threatening Jack Leighfield`s goal all afternoon. Just short of the hour mark the hosts made the points safe when they added a third goal. 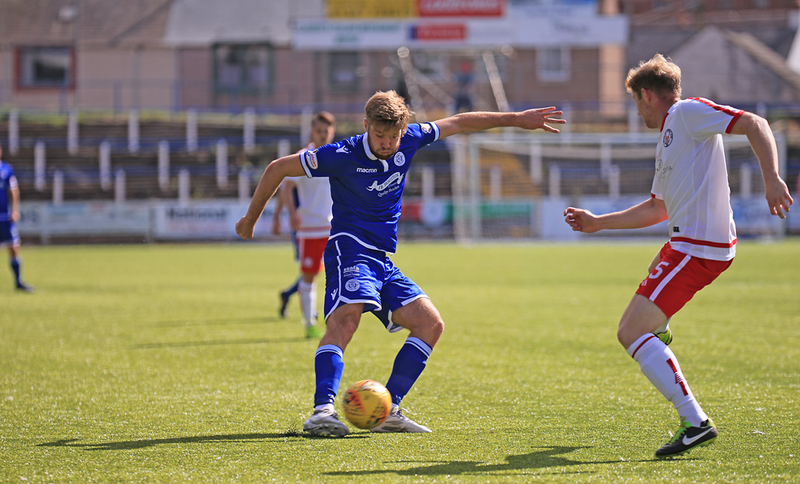 Lyndon Dykes showed good enthusiasm and tenacity to win possession just inside the Brechin half and although he was fouled, the referee allowed the advantage and let the striker continue his run towards the bye-line. 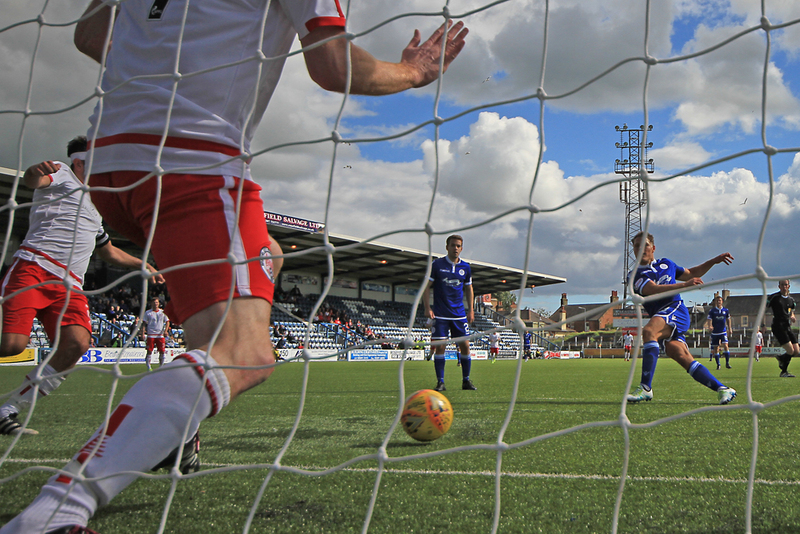 Looking up he picked out Lyle at the far post and although the hat-trick seeking striker got his shot on target it was blocked but fortunately for most of the crowd of 1209 the ball fell kindly for Queens as John Rankin was on hand to smash the ball home from close range. A second switch saw Andy Stirling replace Carmichael after the goal, and the substitute was quickly involved in the game producing a wonderful cross on the run that sadly failed to find a team-mate inside the box. Stirling was once again in the thick of the action when Lyle`s clever ball over the defence picked out his forward run, however his shot was blocked almost as soon as the ball left his foot, and no sooner had that incident occurred, a foul on Stirling by O`Neil saw the first yellow card being issued. As the game moved into it`s latter stages a neat passing move ended with Dykes laying the ball into the path of Kyle Jacobs, but he was unable to keep the shot on target and drove his low shot well wide. 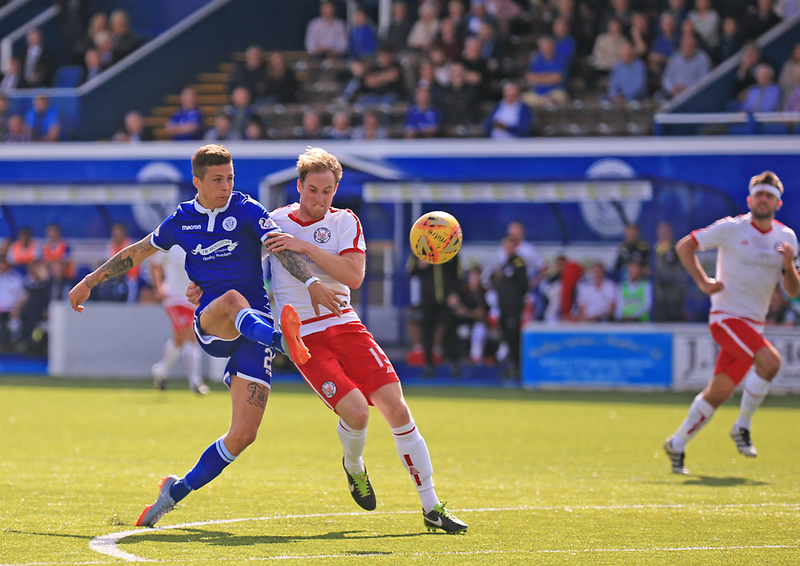 With 15 minutes left and from out of nowhere Brechin produced the moment of the game as far as they were concerned when a flowing passing move down their left carved Queens open and led to O`Neil finishing well to score a well created consolation goal. Three minutes later our three goal margin was restored again and the goal came courtesy of yet more error prone football from the visitors. 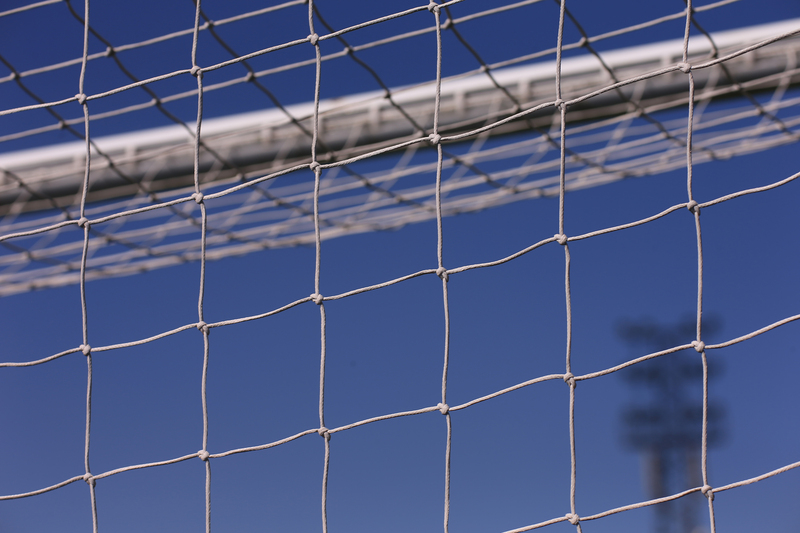 Having given away possession near the halfway line, a poor header backwards did not have the power to reach the `keeper and was seized upon by Lyndon Dykes who under pressure showed good composure to lift the ball over the stranded Smith and open his scoring account for the season. Young midfielder, Jesse Akubuine was given his Queens debut for the final few minutes after coming on for Jacobs and with no further chances at either end, the game finished the same way as Queens opened their home league campaign last season, comfortable 4-1 winners. Two goal Derek Lyle was chosen as man-of-the-match on a day when the only real negative was the injury to `keeper, Alan Martin. Sorry, no podcasts available for this fixture yet. 14:48 Brechin City; Smith, McLean, Dyer, Fusco, Love, Graham, Jackson, Layne, O`Neil, Spark, Crighton. 15:00 The teams are out and we`re moments from kick-off. 7 min Queens have had the majority of possession in the opening moments but haven`t been able to trouble the visiting keeper. 12 min Queens continue to attack but can`t put real pressure on the Brechin keeper. 15 min Rooney hits a great delivery from the right but Dykes heads wide. 16 min Martin comes off after pulling up after hitting a goal kick. 20 min Lyle`s header hits the bar but the assistant has his flag up for offside. 22 min Queens turning up the pressure here as the ball goes out for another home corner. 24 min Carmichael`s corner finds Rooney and his header is deflected onto the cross bar. So close. 28 min Marshall`s cross finds Lyle and he buries the ball home from 12-yards. 31 min Carmichael`s crosses to Lyle, who turns with an effort which is turned away by Smith. 37 min Murray`s shot cannons off a defender and out for another corner. 37 min Fordyce`s header is blocked. Still 1-0 Queens. 42 min Rooney`s shot is saved by Smith but Lyle taps home the rebound. 43 min Dykes squares the ball to Carmichael but the winger hooks the ball over. Half Time A cool double from Derek Lyle gives the Doonhamers a 2-0 lead at the interval. Half Time Today`s official attendance is 1209. Half Time The teams are out for the second half. 53 min Rooney wins Queens a corner after his long range shot is deflected out. 59 min Dykes wins the ball off Dyer and his floated cross is hit off a defender by Lyle, which leaves Rankin to tap home. 64 min Rankin`s shot is blocked off the line. 66 min Lyle is denied his hat-trick by Smith. 71 min Jacobs misses from long range. 76 min O`Neil makes sure Love`s effort goes into the net and it`s game back on here. 3-1. 76 min Brownlie heads over the bar from a corner. 79 min Dykes captialises off a short Spark backwards header and dinks Smith to make it 4-1. 85 min Fordyce makes a superb interception on Jackson to deny the hitman a chance to score. First Time? Read our Guide.